With 6 treatment rooms, shower and bathroom, there is always somewhere for you to relax after a treatment in our clinic. 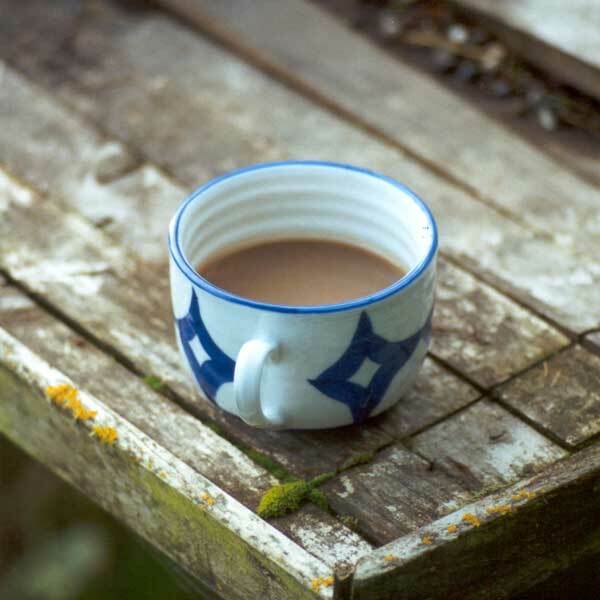 Take a minute, pause and prepare yourself for the outside world. Waitrose is across the road, so you can always gear up with a little shopping. 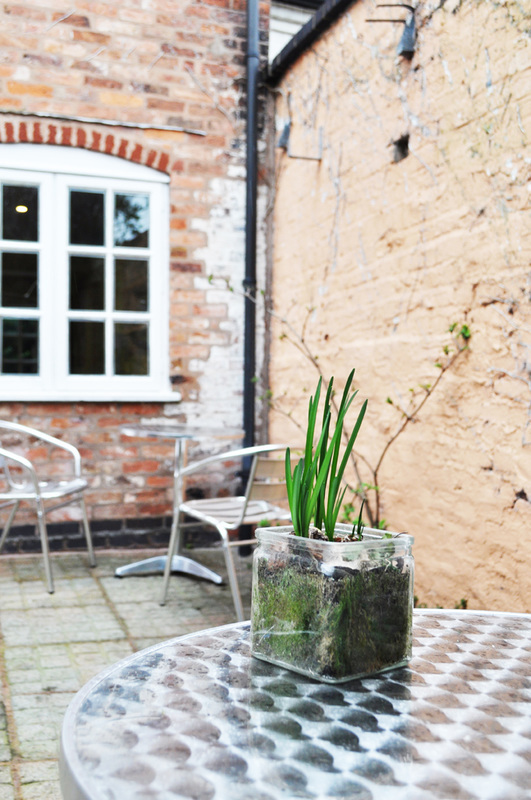 On those occasional sunny days, after your treatment, take a cold drink, cappuccino or a cup of tea and relax in our lovely private courtyard.